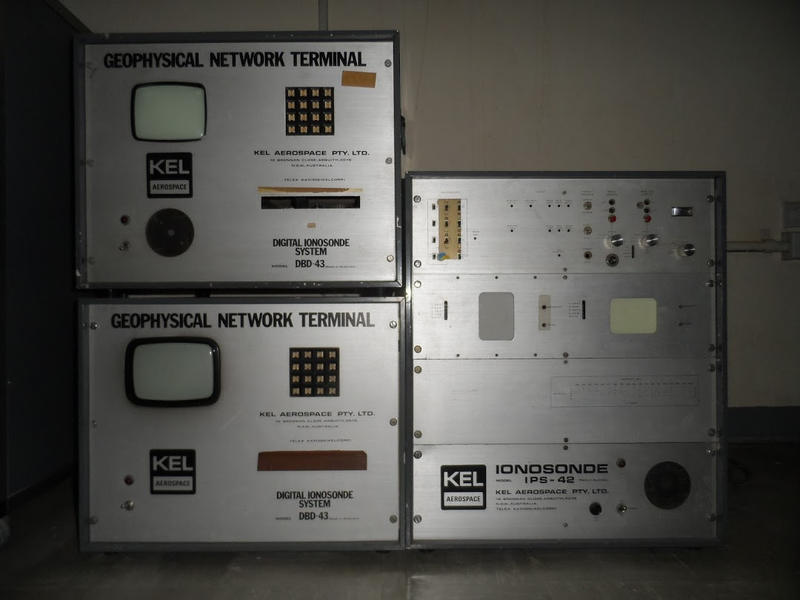 The KEL Aerosopace Digital Ionosonde System was installed at Manila Observatory’s Ionosphere Research Building in 1994. This system consisted of IPS-42 and DBD-43. The IPS-42 consisted of a transmitter, receiver and all necessary sub-systems. The DBD-43 was used for controlling the operational program of IPS-42 to store and scale the ionograms and to give commands for the printouts. Prior to 1994, ionogram data at Manila Observatory was collected via the C-3 ionosonde. The KEL Ionosonde is not anymore in use. Read more at Summa Physica.